Shares in Ceva Logistics began trading May 4 on the SIX Swiss Exchange in Zurich after a successful initial public offering of stock and the move by French ocean shipping line CMA CGM to acquire a 25% stake in the business. Ceva’s new status as a public company is part of a transformation that the firm has undergone over the past four years, CEO Xavier Urbain said in a statement. 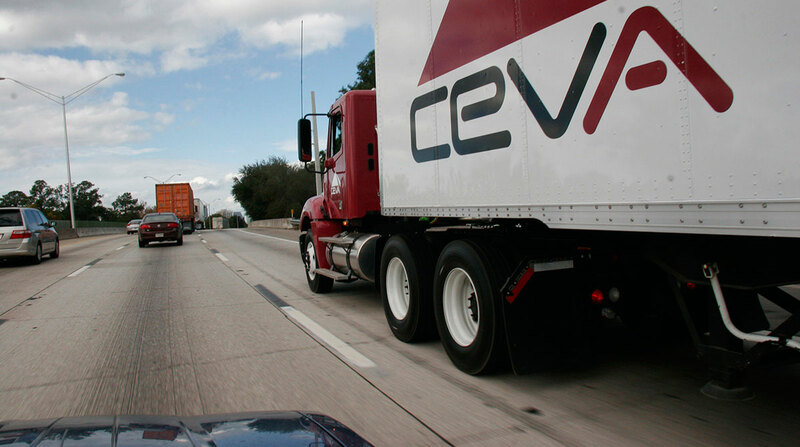 Ceva Logistics ranks No. 13 on the Transport Topics Top 50 list of largest logistics companies in North America. The company also ranks No. 14 on the list of largest companies in the airfreight and ocean freight forwarders sectors.